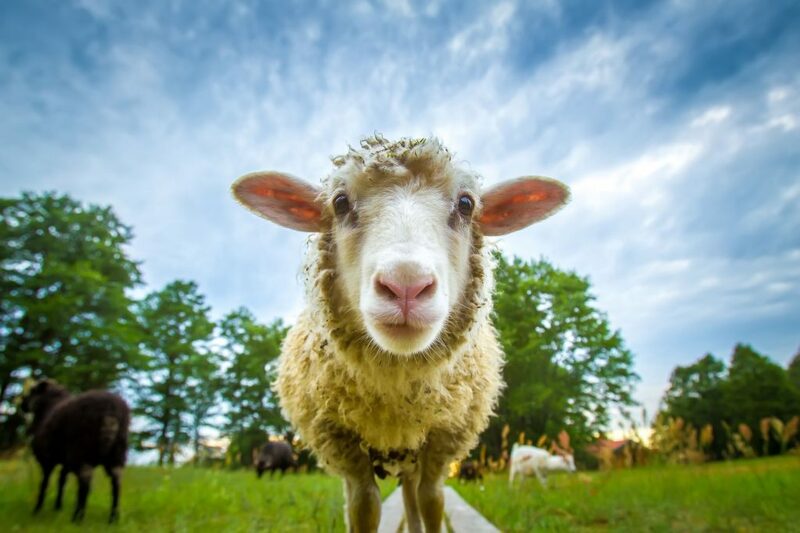 Creating a worming plan for your flock? Feel like the guidelines are always changing? Please come to our meeting about worming to find out the latest advice on which animals to treat, which wormer when and the latest research on worm resistance. Find out how this could benefit your flock and the farm’s bottom line! Westpoint Horsham, Dawes Farm, Warnham, West Sussex, RH12 3SH. The meeting is FREE to attend and a light supper will be provided. Please call in advance to book your place so that we can cater for the correct number.